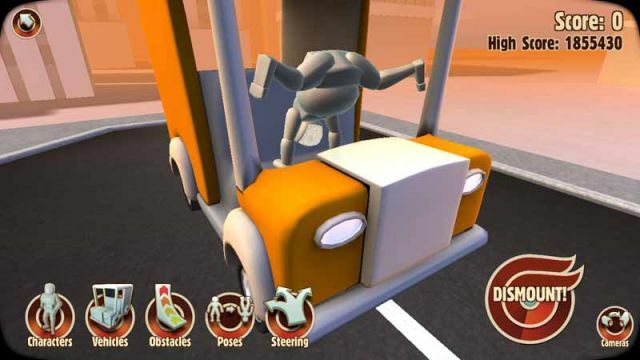 Turbo Dismount is a driving physics playground in which you send a dummy into things like oncoming traffic, cliffs, ramps, mines, etc. The goal of the game is to simply rack up points in hopes of getting a high score. 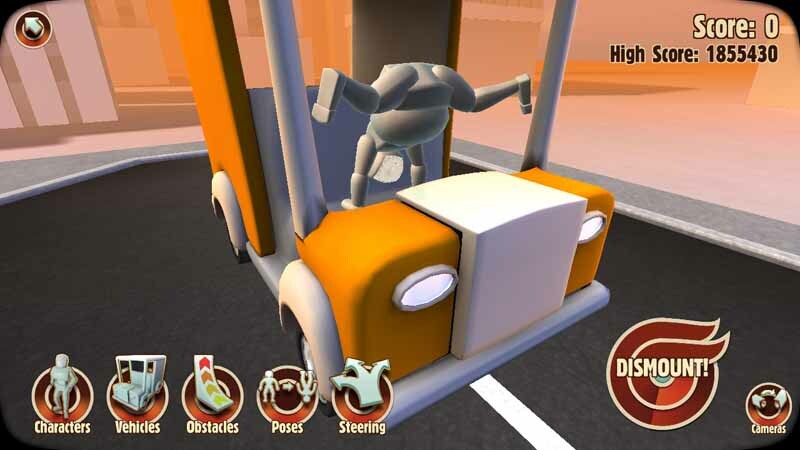 Refer on the Guide Contents for Turbo Dismount™ Tips and Hints!